For allegedly beating his wife to death over a N200 gift, a man Henry Anaele was on Wednesday remanded in prison for the next 30 days by an Ebute Meta Chief Magistrates’ Court. The Chief Magistrate, Mr. O. O. Olatunji said the accused should be remanded at the Ikoyi Prisons pending advice from the State Director of Public prosecutions. Anaele, 40, whose plea was not taken, had appeared on a charge for murder. Earlier, Inspector Cousin Adams told the court that the accused committed the offence on June 15, at about 11:45 p.m, at No.72 Goodness Estate, Satellite Town, Lagos. Adams said that the accused had found out that someone gave his wife, Chinyere, 35, the sum of N 200, which did not go down well with him. “This angered the accused who beat his wife to death for collecting the money ,’’ he said. 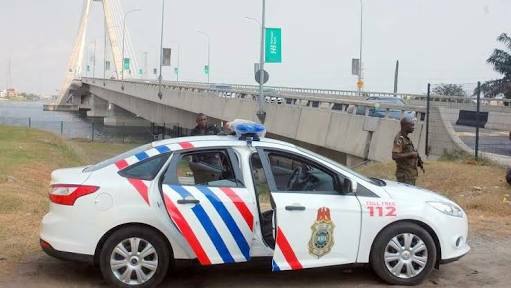 The offence contravened Section 223 of the Criminal Law of Lagos State, which prescribes a death sentence for offenders. The magistrate adjourned the case until August 6.